We have a delicious glut of public holidays ahead. They stretch from Easter right through until 1st May and each of them holds the promise of carefully contrived long weekends sandwiched around most of them. But which books does one choose to go with the wine that goes with the friends that go with the weather. The bush beckons, the beach beckons and the trout are readying themselves to avoid the most tantalising of lures. So for the most part, I’ve tried to select books that require the luxury of time to read, in the sure knowledge that if you don’t finish your read by the end of the Easter weekend you most surely have cracked it by 1st May. At least, I hope so. New books are jostling each other on the shelves as we speak! For instance, Jojo Moyes, currently sitting at number four on the Exclusive Books’ bestseller list, will shortly be overtaken by the delectably titled The Mermaid and Mrs Hancock, and both those books will be eclipsed by Kate Mosse’s The Burning Chambers (out 24 April). 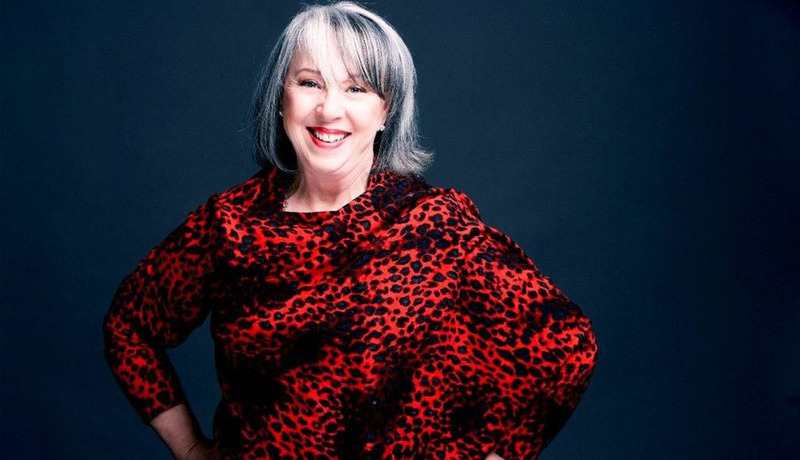 One, she too is a mega bestseller and two, she will be in South Africa for the Franschhoek Literary Festival, as well as spending time in Joburg. By the way, the book is set in France and in … guess … Franschhoek! She’ll be my guest at the dinner I throw at La Motte on Saturday 19th May in Franschhoek – (bookings@jennyandco.co.za). Jared Diamond (Guns, Germs and Steel), whose writing and thinking entrances me, says of this book that it ‘tackles the biggest questions of history and of the modern world’. The Observer notes the book is ‘consistently fresh and lively … Harari is a brilliant populariser; a ruthless synthesiser; a master storyteller … thrilling and breathtaking’. This is the book that tells us where we are going, and not all of it is good. But for the time being, war is obsolete, death is just a technical problem and we are on the threshold of the next stage of evolution. Stephen Hawking is dead, alas, but he foresaw our race to get off this planet and somehow reach another one … Homo Deus is gripping and it will take an age to read. They’re calling it the third feminist movement, given the outrage around former Hollywood mover and shaker Harvey Weinstein. There isn’t a woman untouched by the revelations and the Me Too movement. So it’s hardly surprising that South Africa has come up with a feminist compendium of essays. I sat in the audience as Pumla Dineo Gqola launched her book Reflecting Rogue last year. The room was so crammed the air went round in dizzying circles. People, mostly women, were sitting on top of tables, on the floors and on laps just to get a vantage point. The book itself was a collection of essays, beautifully articulated, sometimes provocative. Here, with Feminism Is: South Africans Speak Their Truth, more than thirty women, including Pumla, Ferial Haffajee, Rebecca Davis, Gabeba Baderoon and many others, speak their own truths from their vantage points. Easy to read, because the essays are short, the book is easy to put down and ruminate over before moving on to the next. To the best of my knowledge, the immensely prestigious Costa Award has only been given posthumously once: to Helen Dunmore for her intensely moving book of lyrical poetry Inside the Wave, published in 2017. For readers of poetry the poignancy of her early death was almost unbearable when her final poem, written when she knew she was dying, was published. Give yourself time for this book of poems. You’ll want years to process it. The poems ‘possess a spare, eloquent lyricism as they explore the bliss and anguish of the voyage’ between the living and the dead. Her final poem, Hold Out Your Arms has made it into the reprint of Inside the Wave. It is unbearably beautiful. The book is filled with the anguish and the joy of leaving, of the English countryside so loved that you almost walk through it with Dunmore, with frost and sun, golden light and dark, bestarred nights. Inside the Wave won the Costa Poetry Award 2017 and then went on to win, posthumously, the Costa Award itself. It is a wonder. Lucinda Riley is a significant seller in the South African market. ‘Women read her compulsively,’ says the Macmillan publicist, handing over The Pearl Sister with a smile. She knows she is passing on a surefire bestseller.